New Manchester City midfielder Leroy Sane is priced at £8million in the 2016/17 Fantasy Premier League, after the latest batch of players were added to the game on Wednesday. The 20-year-old became Pep Guardiola’s fourth senior signing of the summer transfer window on Tuesday, meaning FPL managers have quickly been given the opportunity to add the Germany international to their squads ahead of the Gameweek 1 deadline, at 11.30am BST on Saturday 13 August. 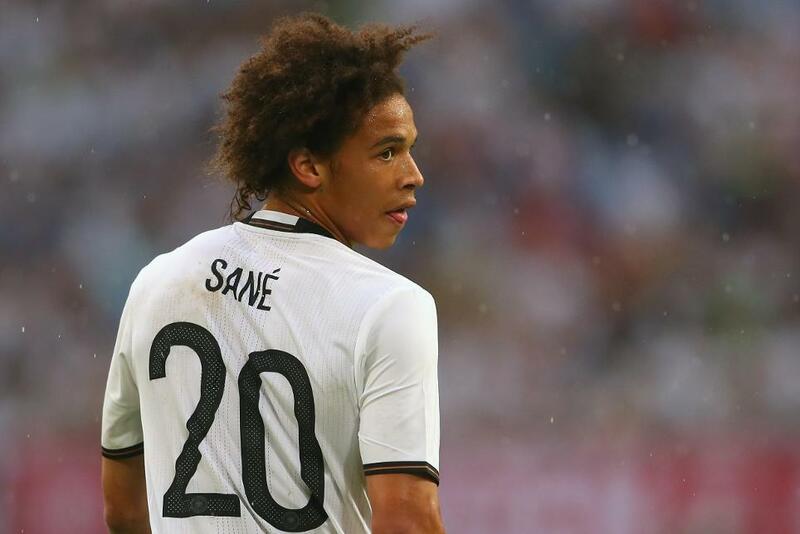 Sane, who can play on either wing, behind the striker or as a false nine, was part of Germany's UEFA Euro 2016 squad after an impressive rise with Bundesliga side Schalke 04. He only made his professional debut in April 2014, but quickly became an integral part of the Schalke team, scoring nine goals last term and offering plenty of attacking potential. Five other players have been added to Fantasy Premier League alongside Sane. Defensive midfielder Idrissa Gueye is priced at £5m after his move to Everton from Aston Villa, and his former Villa team-mate Brad Guzan is valued at £4.5m after boosting Middlesbrough’s goalkeeping options. Versatile defender Jeremy Pied can be bought for £5m following his move to Southampton, where he links up with Claude Puel, his manager at previous club Nice. Former Saints attacking midfielder Gaston Ramirez is worth £5.5m in Fantasy, having joined Middlesbrough after an impressive spell at the Riverside Stadium in the Championship last season. Nineteen-year-old Chelsea defender Ola Aina (£5m) has also been added to FPL after working his way into Antonio Conte’s first-team plans in pre-season. Register your team on fantasy.premierleague.com before 11.30 BST on Saturday 13 August 2016.